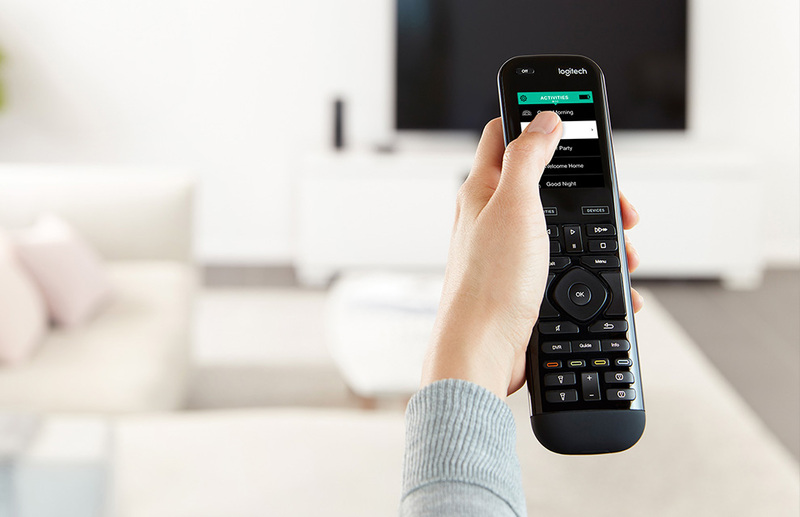 Harmony Elite unifies control of your expanding universe of home entertainment and smart home devices into one powerful yet effortless experience. 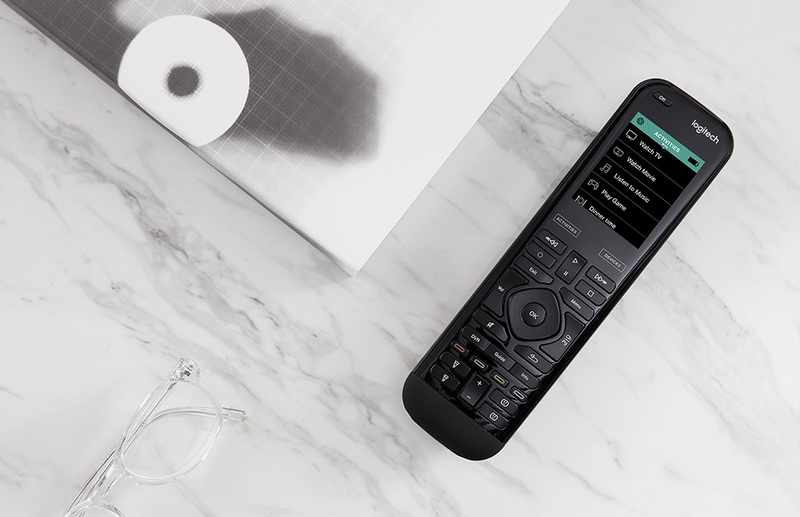 Sleekly designed and featuring a color touchscreen with motion-sensing backlit keys, and one-touch automation, Harmony Elite makes universal home control intuitively magical. Leave the chaos of multiple apps and remotes behind, and let peace reign supreme. 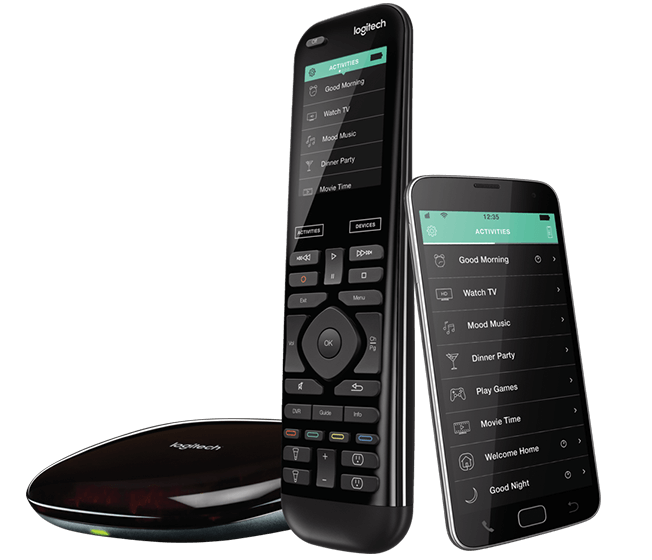 Harmony Elite works with over 270,000 entertainment and smart home devices so you can enjoy single-touch control with your favorite brands, right out of the box. 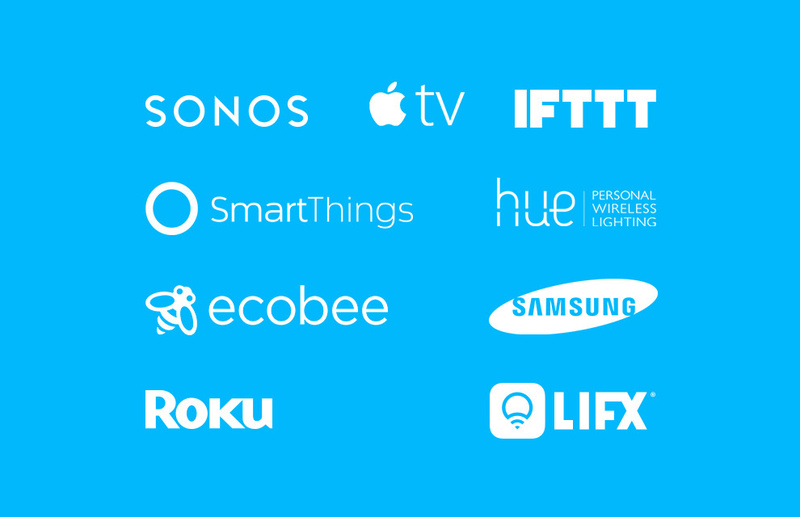 From TV and cable boxes to disc players and gaming consoles to AV receivers and streaming media players—plus smart lights, locks, thermostats, and more—Harmony Elite proudly works with just about everything. 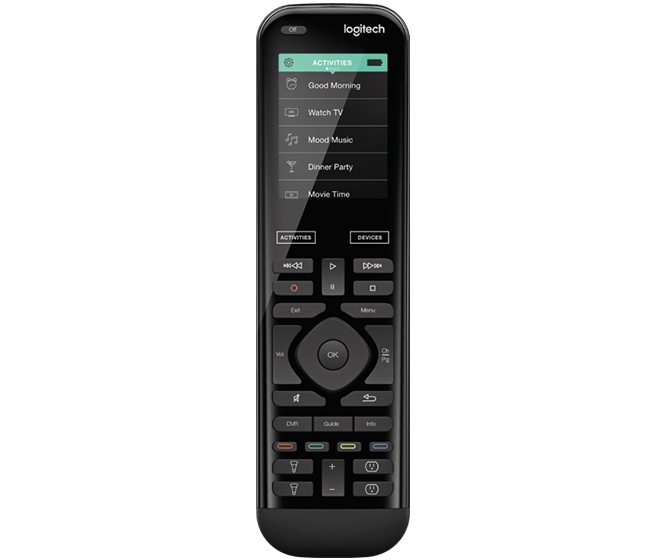 Lower the blinds, dim the lights, fire-up the TV for movie night—all with a tap of the finger. With Harmony Activities you can enjoy single-touch automation to trigger limitless experiences. Harmony automatically suggests everyday Activities or you can have fun creating as many as you can dream up. Time for bed? Tap “Good Night” to lock the door and turn out the lights, then fall into a deep and tranquil sleep. 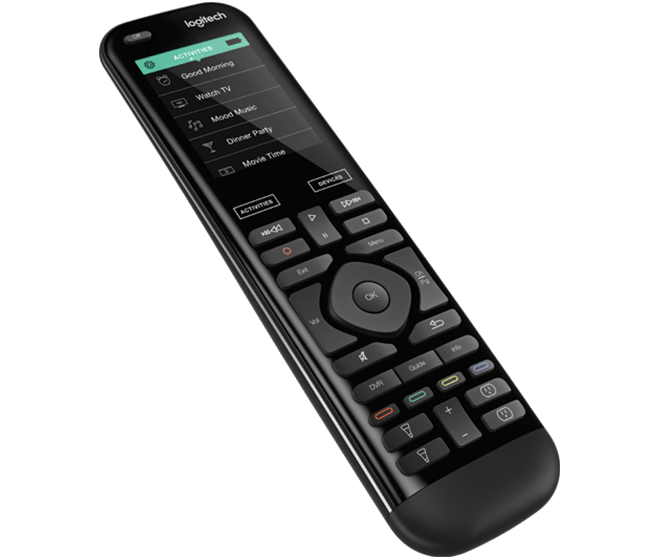 Switch to your favorite channels and between gaming, Netflix®, Apple TV®, and virtually any device. Download the Harmony App. Auto-scan for devices. Create custom Activities and Favorites. 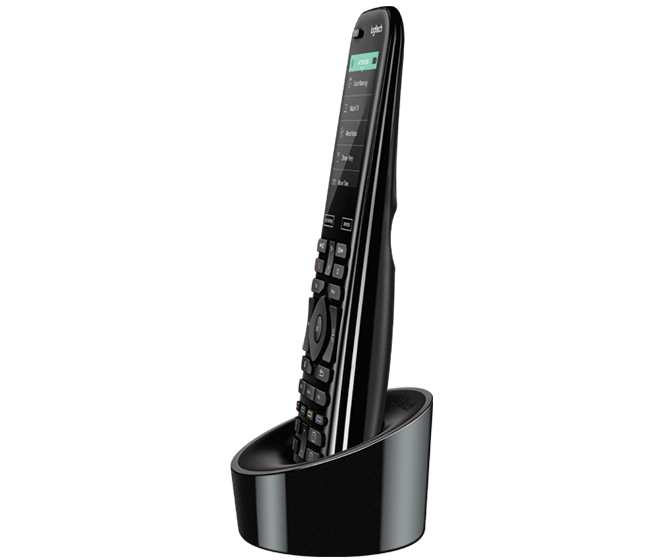 Turn your smartphone or tablet into a universal remote (iOS® /Android™ only). 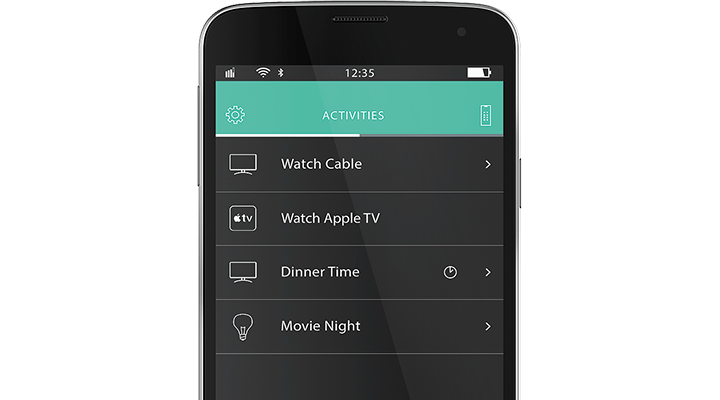 Change channels and volume, set up to 50 channel favorites, or trigger multi-device Activities, even when you’re away from home. Harmony Hub centralizes command of all your devices by controlling them with IR, Wi-Fi or Bluetooth® wireless signals. You can hide away the cables and receivers and control everything from behind closed cabinets and doors. Software download and initial set-up required. 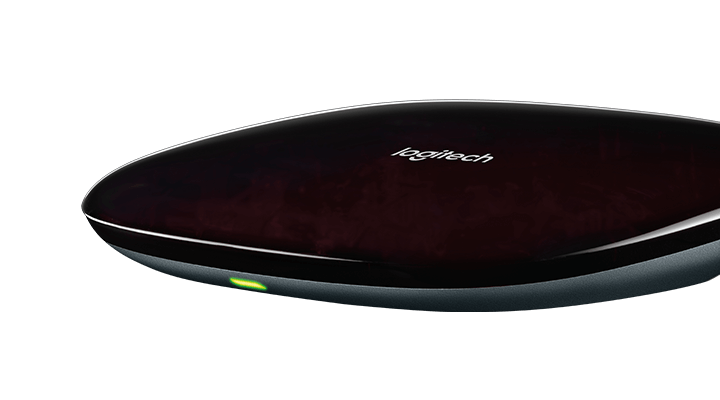 Wireless and IR range may vary due to environmental conditions. Devices and brands are subject to change without notice.